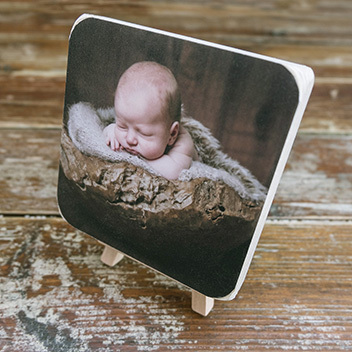 Our Birch Photoblock Collections are all handmade and finished by master craftsmen here in the heart of Newcastle. The blocks in our Birch Photoblock Collections all have a clean, natural finish which suits many different styles of photography, especially Newborn, Lifestyle and Weddings. 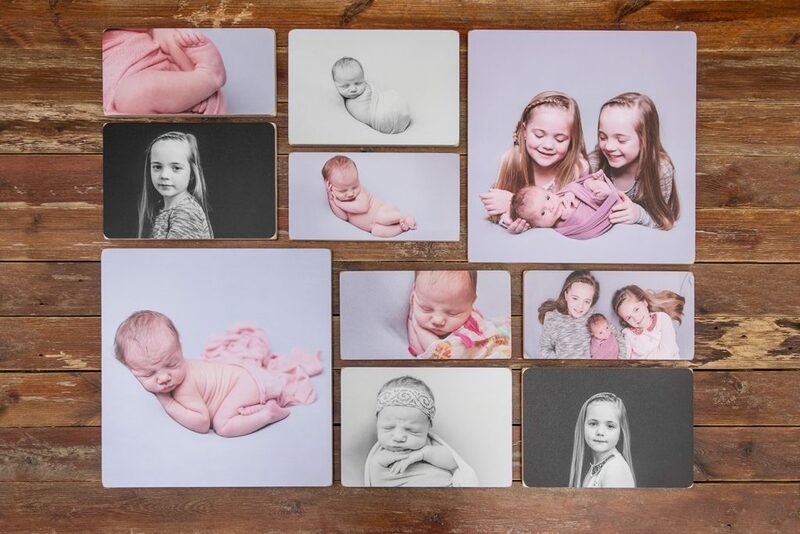 Stunning C-Type Prints produced by our Lightjet 5000 are bonded to the face of each photoblock in the collection. 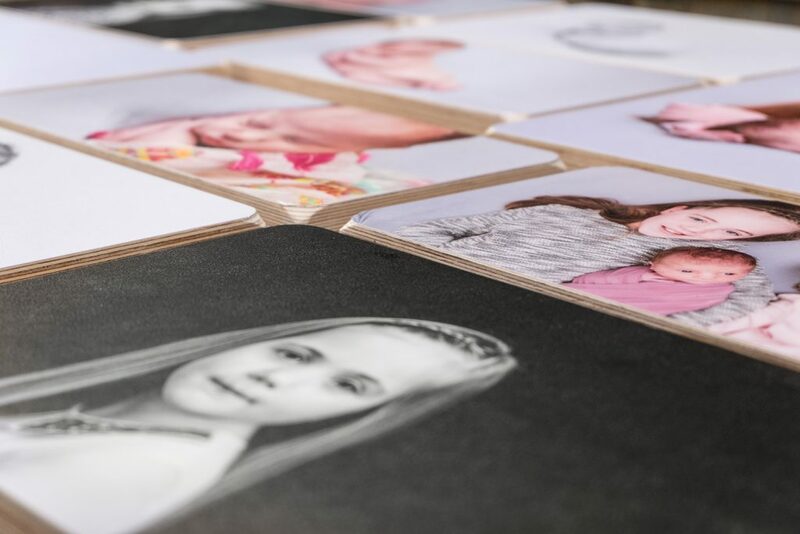 A crystal laminate is then applied to the face of each photoblock. 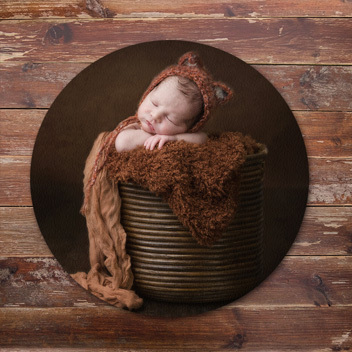 The laminate is low glare and provides a scratch guard and waterproof protection to your image. 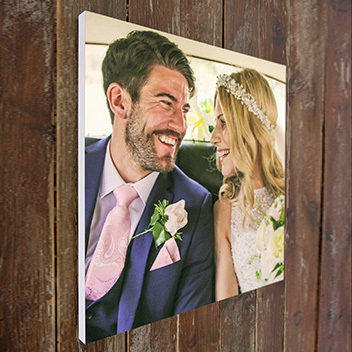 The Birch Collections are all individually wall mounted via stainless steel fixing plates with foam protectors. Option 1: 2x 16×16” Blocks, 2x 12×8” Blocks, 2x 12×6” Blocks. Option 2: 2x 16×16” Blocks, 4x 12×8” Blocks, 4x 12×6” Blocks. 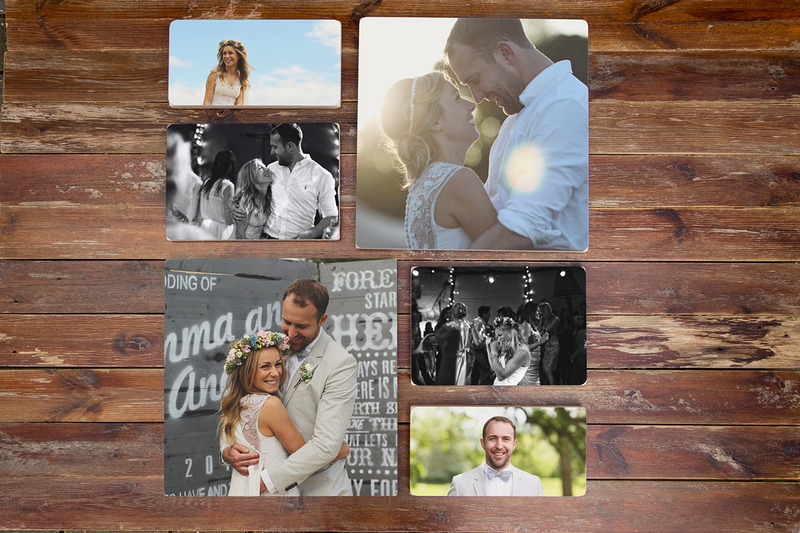 As all of the photoblocks in the Collections are individually mounted however, you can arrange them any way you like. 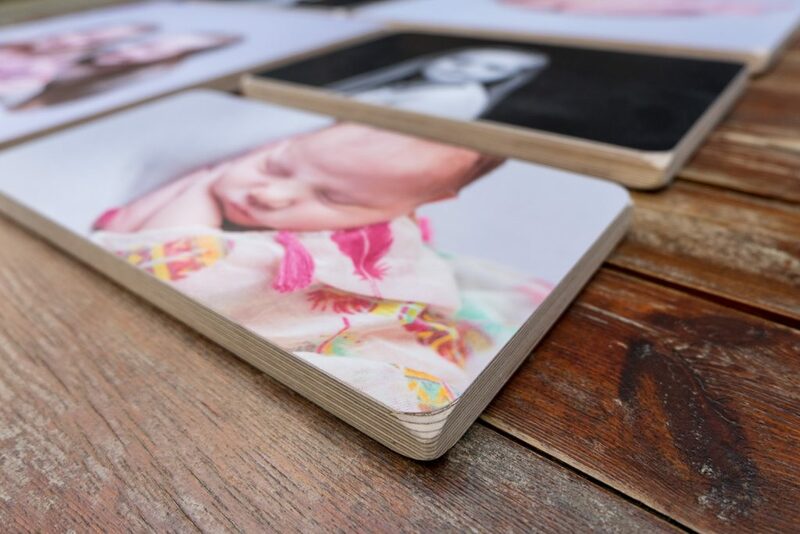 Our Photoblock Collections, like all of our Birch Products, are made from FSC certified Birch ply from sustainable forests.